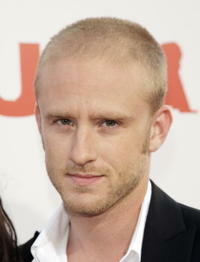 Ben Foster at the California premiere of "The Mechanic." 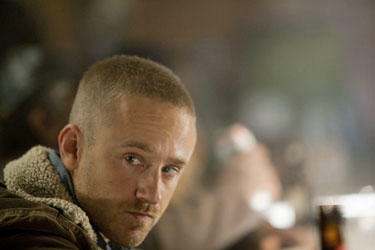 Ben Foster in "The Mechanic." Ben Foster, David Blaine and Woody Harrelson at the New York premiere of "The Messenger." Ben Foster and Woody Harrelson at the New York premiere of "The Messenger." Ben Foster at the New York premiere of "The Messenger." Ben Foster as Brower in "Pandorum." 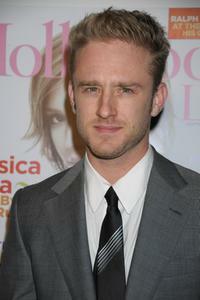 Ben Foster at Elle's 14th Annual Women in Hollywood Party. Ben Foster in "30 Days of Night." 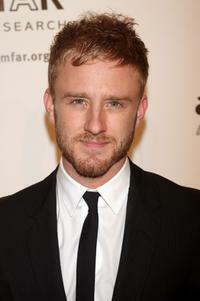 Ben Foster as Charlie Prince in "3:10 to Yuma." 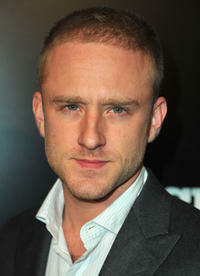 "3:10 to Yuma" star Ben Foster at the L.A. premiere. 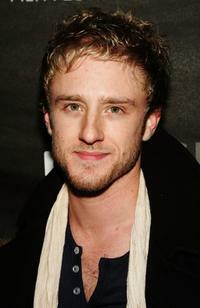 Ben Foster as William Burroughs in "Kill Your Darlings." 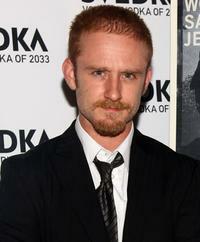 Ben Foster at the premiere of "The Messenger." 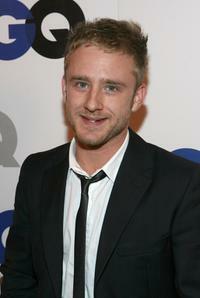 Ben Foster at the GQ 2007 Men Of The Year celebration. 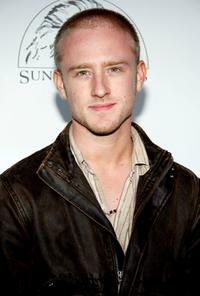 Ben Foster at the 7th Annual Breakthrough of The Year Awards. Ben Foster at the Award Of Excellence Star presentation for the Screen Actors Guild. 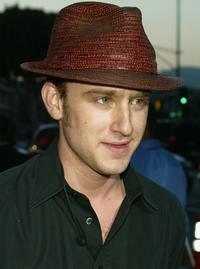 Ben Foster at the Hollywood premiere of "Imaginary Heroes." 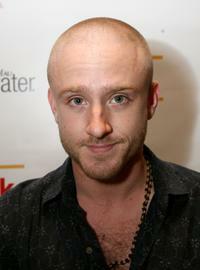 Ben Foster at the New York premiere of "Hostage." Ben Foster at the SunLion Film Gala premiere of "Caan's Dallas 362." Ben Foster at the Los Angeles premiere of "The Punisher." Ben Foster at the 10th Annual Screen Actors Guild Awards. 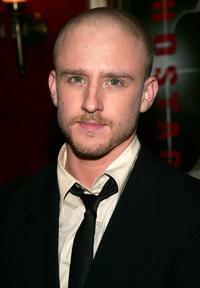 Ben Foster at the Los Angeles premiere of "Six Feet Under." 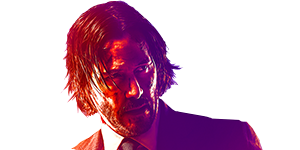 Ben Foster at the CineVegas film festival. 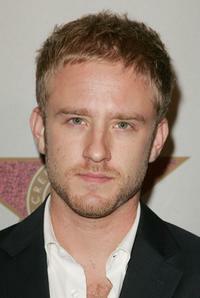 Ben Foster at the Hollywood premiere of "Alpha Dog." 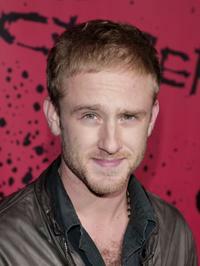 Ben Foster at the Los Angeles premiere of "30 Days of Night." 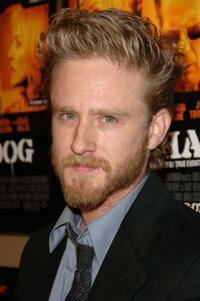 Ben Foster at the California premiere of "Lords of Dogtown." 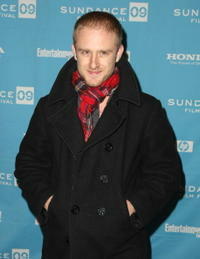 Ben Foster at the premiere of "Alpha Dog" during the Sundance Film Festival. Ben Foster at the evening party at the House of Blues Foundation. Ben Foster at AmfAR's 10th Annual New York Gala.